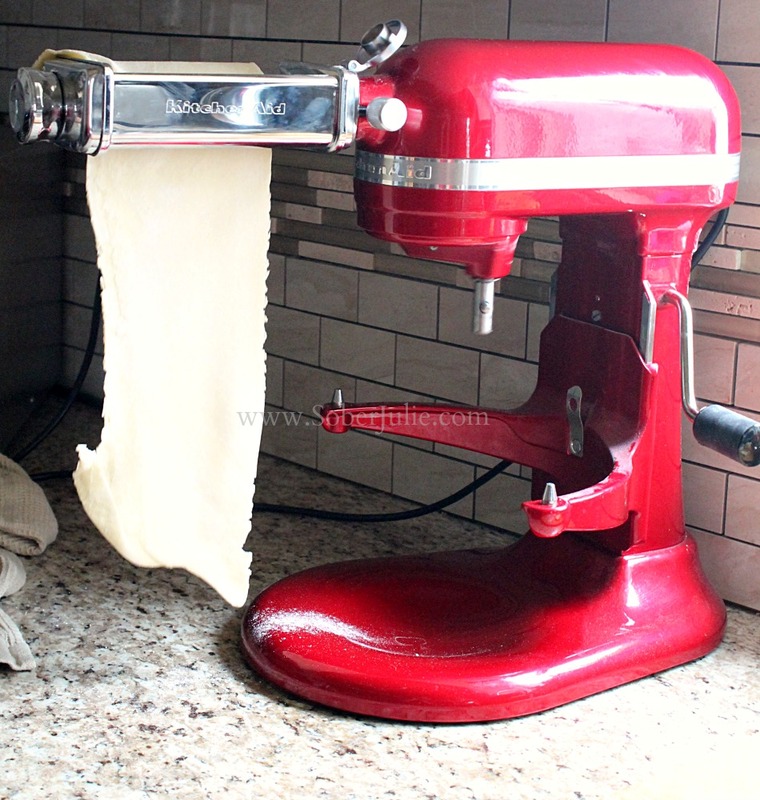 Life has been ridiculously busy here for months and it’s probably been that long since I’ve gotten up to my elbows to make some homemade pasta using my KitchenAid mixer and KitchenAid Pasta Roller & Cutter Attachment Set. Today I pulled my darling out, turned on some music and spent some ME time in the kitchen. 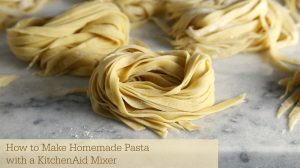 Making homemade pasta isn’t difficult, it’s actually super simple if you follow this easy recipe. The recipe for pasta I’m showing here is adapted slightly from the recipe which is included in the Pasta Roller & Cutter Attachment set handbook. I found that I need more water than is called for, I reflect within the recipe below. Attach the flat beater to the stand mixer and place the flour, salt, eggs and water (1 begin with 1 tablespoon and add more as needed) into the mixing bowl. Turn mixer to speed 2 and mix until they are well combined. Remove the flat beater and attach the dough hook, knead until the dough indents when you touch it. Cover dough with plastic wrap or a damp tea towel and let it sit for approximately 20 minutes. Dust a cutting board with flour and knead the dough for a few minutes. Cut the dough into 4 pieces and form each into flat rectangle shapes with your hands. Take one piece and cover the others with a tea towel while you work with the first to keep them moist. When it has rolled through, fold the strip in half and feed through again. Pat the dough in flour, change the roller attachment setting to #2 and repeat. Do this process at settings #3 and #4. Once you’re done, fold the pasta up gently and cover with a tea towel while you repeat the process for the remaining 3 pieces of dough. Once you’ve rolled out all of the pasta, cover it again and remove the roller attachment and attach the fettuccine attachment. Set the mixer speed to #2 and begin feeding the pasta into the attachment. As it comes through, wrap it around your hand to create “nests” if using immediately or hang over a clothes hanger to dry. Your gorgeous pasta can be used immediately or allowed to dry before freezing. Just in case this isn’t clear, I’ve made a video to show you all how I do it. Attach the flat beater to the stand mixer and place the flour, salt, eggs and water (begin with ½ tablespoon and add more as needed) into the mixing bowl. Turn mixer to speed 2 and mix until they are well combined. Just in case this isn't clear, I've made a video to show you all how I do it. Thank you so much for this video. I have the pasta attachment and read the instructions and put it back in the box as it seemed too complicated. I am now going to take it out and try it for myself as you make it look so easy. Hi I followed all instructions about making pasta but it just stayed crumbly, didn’t dough up. Can you please give me ideas to what has happened. I like to use egg whites from a carton to moisten my pasta dough if crumbly. I prefer it to adding water. Great recipe, thank you. I liked that I could get it going in 20m rather than the hour and a half I’ve seen in other recipes. I used it for both lasagna and fettucine. Excellent texture in both, good bite to them. I also needed to add extra water, ended up using 4tbsp in all. 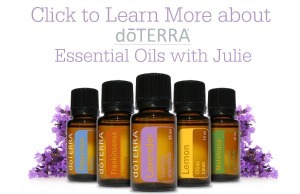 i love the instructions and i found all the answers are under the comments’ section. Thanks alot! How long to cook the fresh pasta and how do you suggest going about freezing and storing? can i tell you how much i loved this? I tried this out and it turned out to be super delicious. Thanks for sharing. Do you fold in half after every pass through or just the first? Also, I noticed people saying they needed more water…is this because they are adding all 3.5 cups of flour? In the video it says just 3 cups…I’m assuming that the remaining 0.5 cups is for the dusting? Can you clarify that? Is it 3 cups into mixer or 3.5 cups? Thanks for the video. I only wish you had showed what to do to make the next. Can you make them immediately? My pasta ended up sticking together and didn’t separate in the boiling water. I have been using this recipe for a couple of batches now in my kitchenaid extruder. It is working perfectly and the pasta is great. I use a kitchen aid extruder with the dough. I can make the dough, extrude a pound of spagetti in about an hour. I just got 2 pasta hangers for drying my spagetti. This is a good recipe! I use it for all the different types of pasta that I can make with my extruder. So. My sauce is cooking slowly and I have unwrapped the KitcheAid pasta attachments and warched your videos a couple times. I think I’m ready. Just one nagging thought. How does the roller know to make the dough strip longer, but not wider? It was a problem I had with the manual roller I had. Course the big problem with those things is mastering the cranking, feeding and dough catching with only two hands. I never did catch on to that bit. I’m hoping that having this machine operated roller will solve that part. Do you have an eggless recipe? We are an egg allergy family. I tweaked this recipe slightly-i used one less egg and added olive oil in its place. I’m so glad you made a video bc I ended up needed some more water (i live in the mountains and it’s winter, i always need to add more water at my altitude) and I wouldn’t have known the texture I was supposed to be looking for in the dough if I hadn’t watched your video. Thank you for taking the intimidation out of making pasta! I inherited some kitchen aid attachments from my grandma. Halfway through making this, I realized she didn’t have a pasta cutter so I ended up cutting them by hand after feeding the dough through the roller.